Police Officer Roughley was shot and killed while attempting to investigate a murder that took place earlier in the week. Officer Roughly, who was in plain clothes, went to the home of a person of interest for questioning at 511 Clinton Street. He was accompanied by other officers who approached the front of the home. He and a partner approached the back of the house and attempted to force entry into the home in order to detain a suspect in the case. The rear door of the home opened a crack and a double-barreled shotgun was used to shoot Officer Roughley. Officer Roughley had served with the Detroit Police Department for seven years. 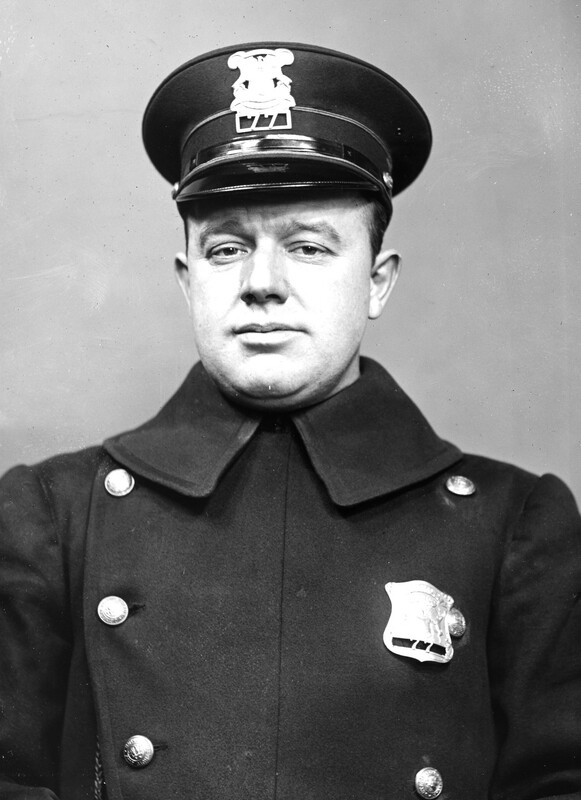 Your heroism and service is honored today, the 93rd anniversary of your death. Your memory lives and you continue to inspire. Thank you for your service. My cherished son Larry Lasater was a fellow police officer who was murdered in the the line of duty on April 24, 2005 while serving as a Pittsburg, CA police officer.